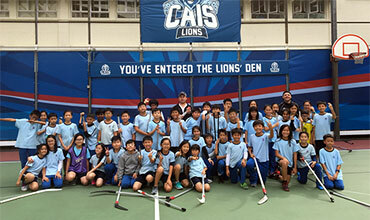 Scotiabank Hockey Club (www.scotiabank.com) in partnership with the CIHL has introduced the Adopt a School Program, in support of schools, teachers and students. 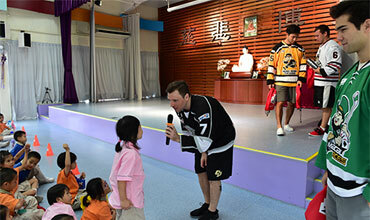 The goal of the program is to promote education and the development of youth in our local community. 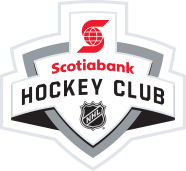 Each week this season, Scotiabank has sponsored a section at Mega Ice, specifically for the Adopt a School program and the CIHL will be partnering with different schools to bring interested students out to the games. Take a look at the CIHL’s schedule and select a date that works for you and your students. Get in touch with us and we’ll set aside the tickets for you and help customize the night for your students’ needs. 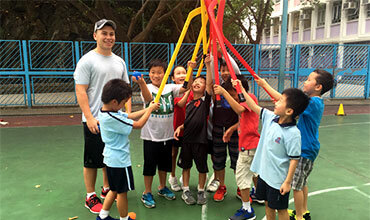 On game night, come to Mega Ice on the 10/F of MegaBox in Kowloon Bay, pick up your tickets and enjoy the games! 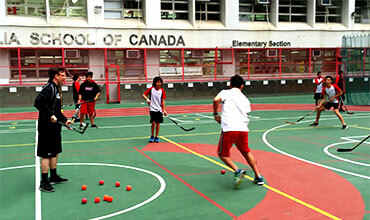 The program can be customized to suit students of different age levels and with different levels of hockey knowledge. Schools will also have a chance to participate in the Disneyland Shootout during their night and interact with CIHL players. 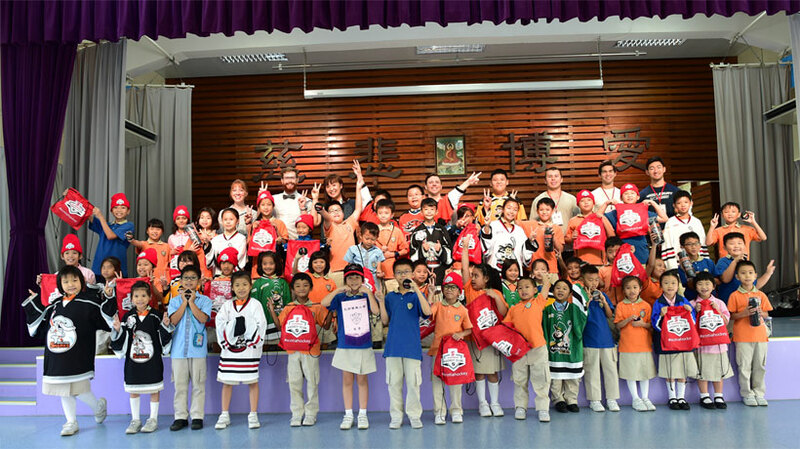 For further information or to take part, please contact info@cihl.com with Scotiabank Adopt a School Hong Kong in the subject line.